“The committee unanimously decided to not hear the Twitter representatives. We have given them 15 days to get the CEO of Twitter or somebody who reports to the CEO to appear before the committee,” sources in the committee said. Experts, however, said Dorsey, if he wants, can give the summons a miss. “The Parliamentary Standing Committee has the power to summon people, so it is legal to call Jack Dorsey. If he does not turn up, there is not much the committee can do. At the most, the Speaker can issue contempt. A standing committee is not a court,” said Alok Prasanna Kumar, an advocate and Senior Resident Fellow at legal think tank Vidhi Centre for Legal Policy in Bengaluru. 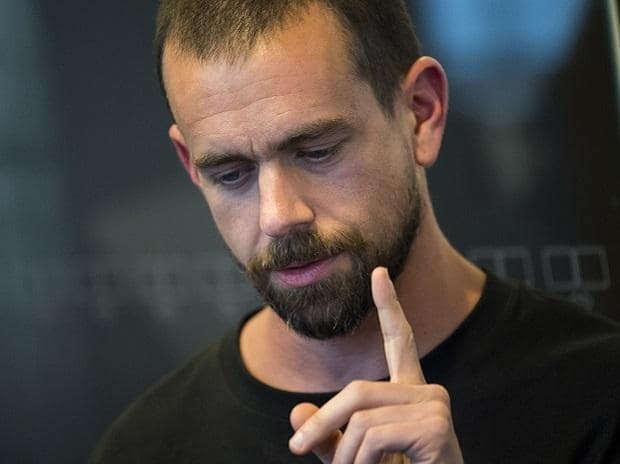 Last year, Dorsey had met Prime Minister Narendra Modi and Congress President Rahul Gandhi, besides leaders of regional parties to pitch the company as a campaigning platform for 2019 general elections. “For Twitter, 2019 elections is supposed to be a major game changer…. That is why Dorsey is contemplating coming to India,” a source said. “Most of these companies are going through challenges in various parts of the world. Data privacy is a common issue to many. Misuse of these medium is well documented in affecting elections,’’ said Arvind Singhal, chairman, Technopak Advisors. In Amazon’s case, the Indian government is trying to articulate fears that other countries have already voiced, he said. ‘’Regulators are beginning to notice that these companies have the potential to cause some kind of damage to competition or society and are beginning to take notice,” according to Singhal.